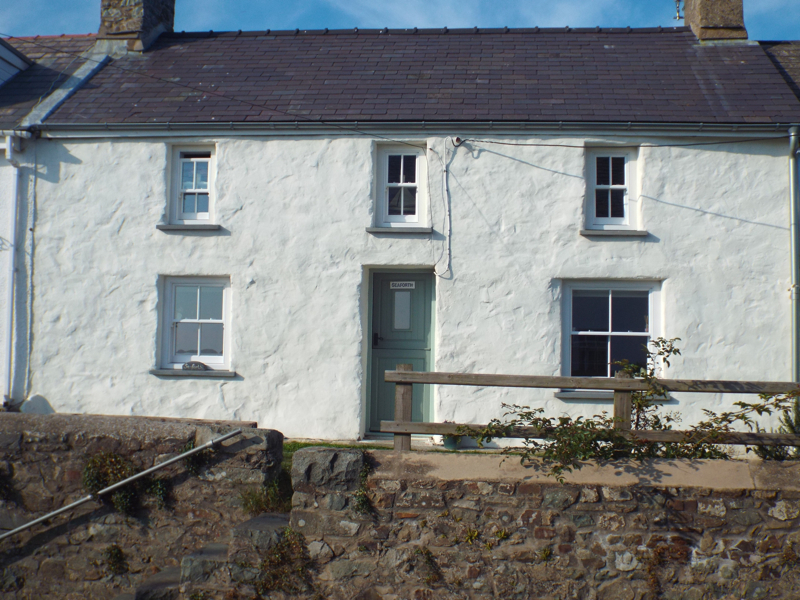 Living in Pembrokeshire with its slow pace of life definitely helps with the creative process of bringing the outside into my home. 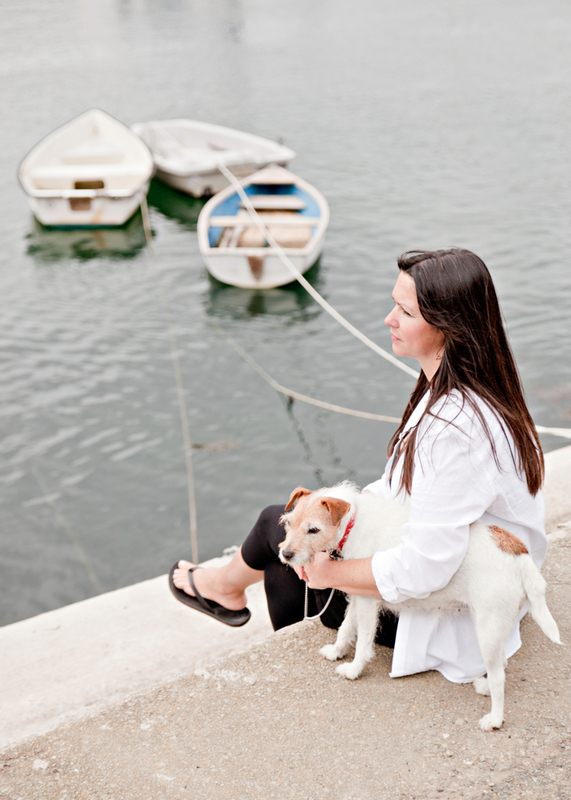 I’m Emma Iles, founder of Seaforth Designs, a coastal and countryside inspired cushion company. Having grown up in Wiltshire, my husband and I moved to the west coast of Wales with our three boys for a more ‘outdoorsy’ life. 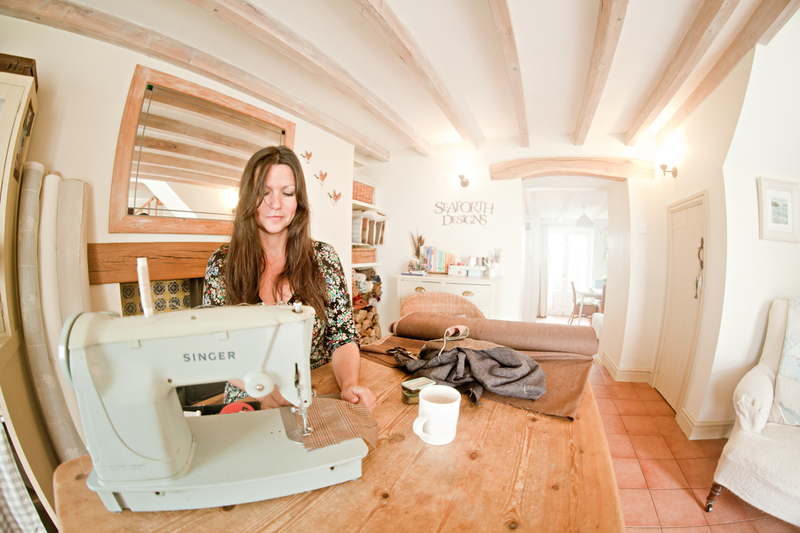 I’ve been a seamstress for over 20 years, working for high street shops, an Italian bespoke tailor and curtain restoration for the William Morris Society in Gloucestershire, but it all came together as a brand in 2013 after my local woollen mill offered to sell my Fox and Hare designs. 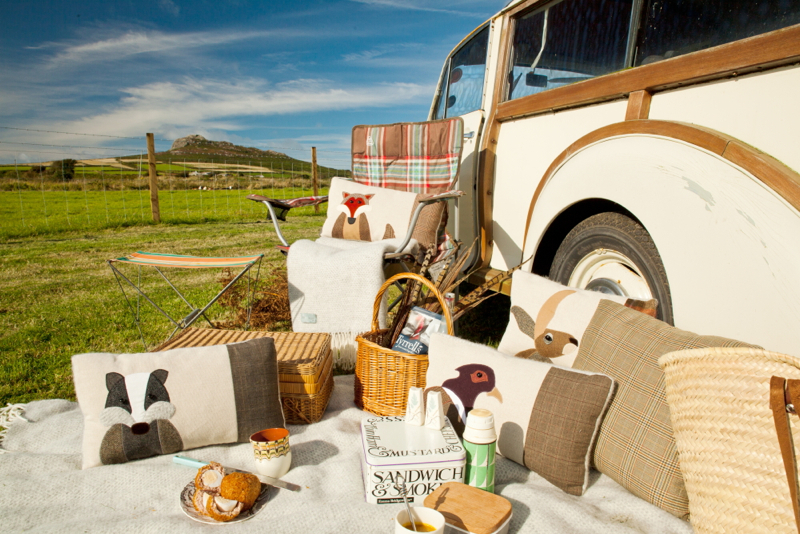 Seaforth is the name of our Pembrokeshire cottage in Wales, so it seemed a good name to launch the cushion company with. 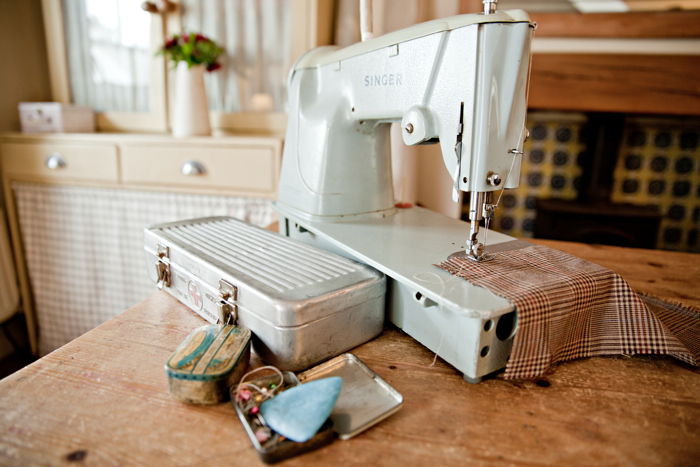 If I wasn’t a seamstress, I’d be a professional kitchen party dancer or a set designer! 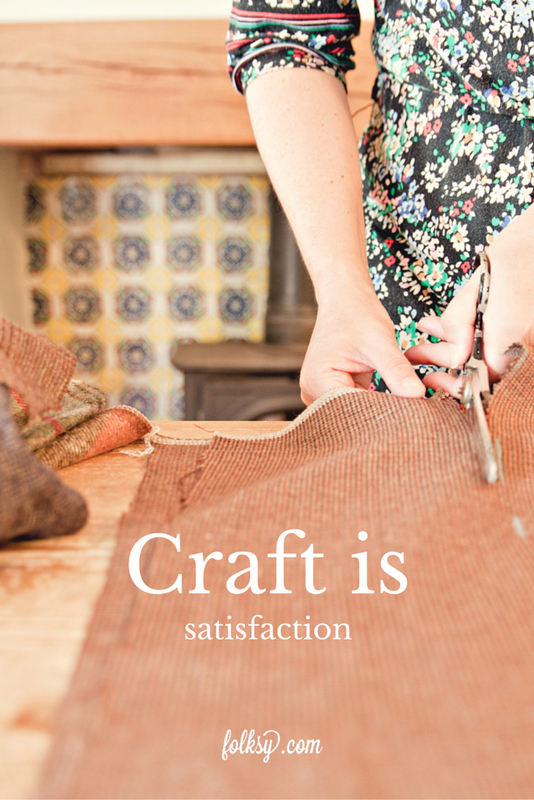 How long have you been making and creating? Ever since I can remember I have made and created – from gifts for my boys to give, curtains for houses, boats or campervans to upcycling sheets into shift dresses to wear out on a Saturday night! I learned to sew with my mum, sitting at the table making a Cloth Kits dress for my seventh birthday. I can still remember it now. I learned to sew with my mum, sitting at the table making a Cloth Kits dress for my seventh birthday. Were you encouraged to be creative at school? I felt I was encouraged to be creative at primary school but it can be hard in secondary school as you are expected to conform and tick the right boxes… I’ve seen my boys struggle with this too, however at college they blossomed again. Being selected to showcase my designs in the ‘newcomers’ section of the Country Living Magazine Spring Fair in 2014 definitely helped me get to where I am today. 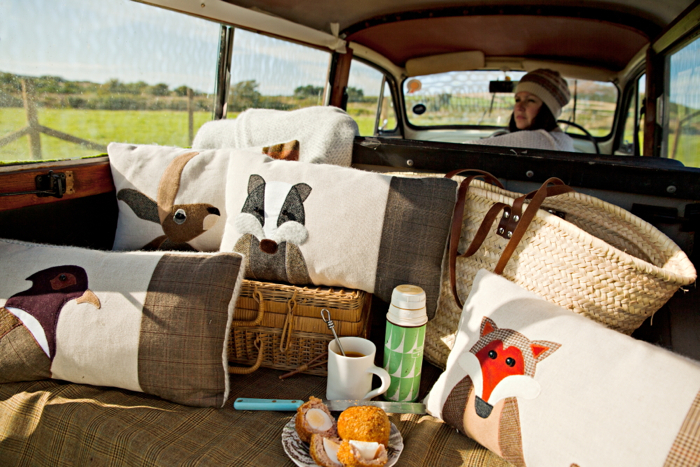 I met amazing inspirational women and lots of shops asked to stock my cushions, which gave me the confidence in my products that I needed to push forward and build a website. William Morris and the Pre-Raphaelite movement was always something I’d studied. The way Morris taught himself to sew and weave before asking anyone else to do the job appealed to me. So when I was asked to do some curtain restoration for Kelmscott Manor in Gloucester it was a complete honour. Laura Ashley and Vanessa Arbuthnott, who both started out at their kitchen table are also so inspirational to me. 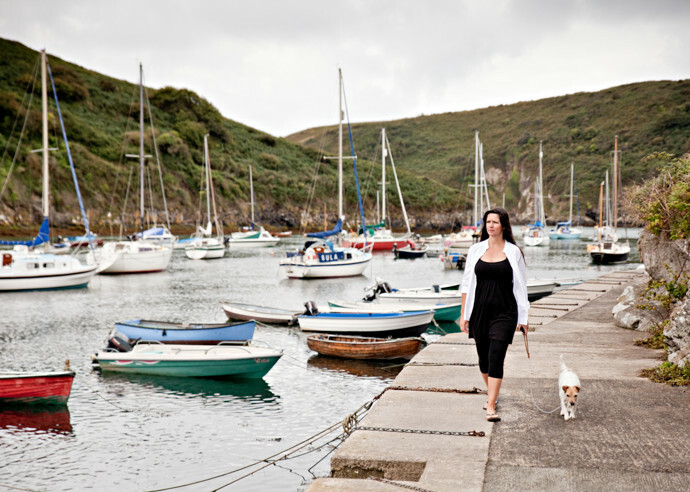 I’ve always lived in the countryside and holidayed on the British coast, so I’m undoubtedly influenced by our beautiful countryside and wildlife. 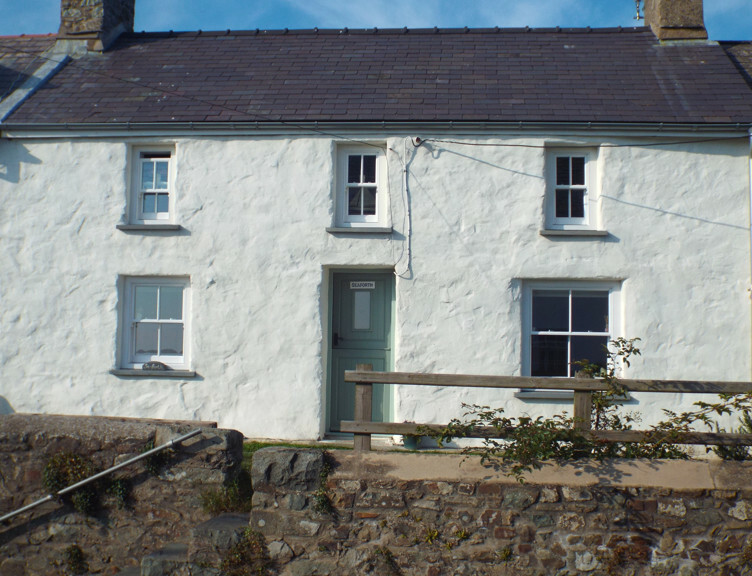 Living in Pembrokeshire with its slow pace of life definitely helps with the creative process of bringing the outside into my home. I’ve always lived in the countryside and holidayed on the British coast, so I’m undoubtedly influenced by our beautiful countryside and wildlife. In the beginning I was inspired by the fabric first. I’d find a piece of soft woven grey herringbone wool with different weft and weaves that would look prefect for a dunlin. 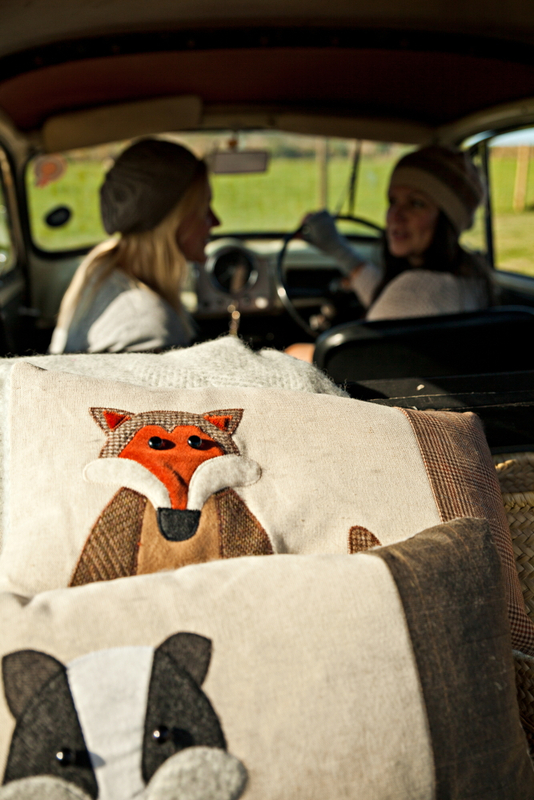 Or a piece of rust cotton velvet and Harris tweed for Mr Fox. But now the collection is evolving I see oystercatchers in the harbour and decide to add them to the collection, so go on the hunt for charcoal tweeds, and work that way round. I had a workroom in our last house but felt very shut away, so here in Pembrokeshire I use our reception / dining room. I think this shows you don’t have to have a dedicated workroom to get started and that you can set up anywhere. It feels much more social – working on your own can be very boring! I can see the sea from where I work, and as we have no letterbox the postman opens the door every morning to pop in the post and see what I’m sewing. I had a workroom in our last house but felt very shut away, so here in Pembrokeshire I use our dining room. You don’t have to have a dedicated workroom to get started – you can set up anywhere. If you weren’t a maker, what would you do? 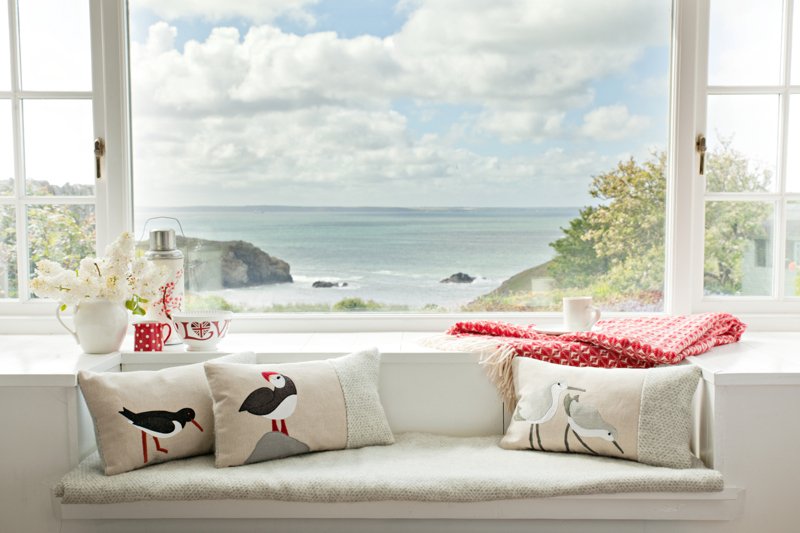 Seaforth is the name of our Pembrokeshire cottage in Wales, so it seemed a good name to launch the cushion company with. What would you say to someone thinking about selling their work? Make your product as professional as possible – clean, pressed and well presented. Not just the item, but think about how it looks in the photograph as well as when it’s received and unwrapped. What’s the best thing anyone has ever said about your work? I had an amazing Fox Cushion customer who told me she was commissioning a bespoke rocking chair to exactly fit Mr Fox and it was to be stained to match his tweedy brown colours. Wow! 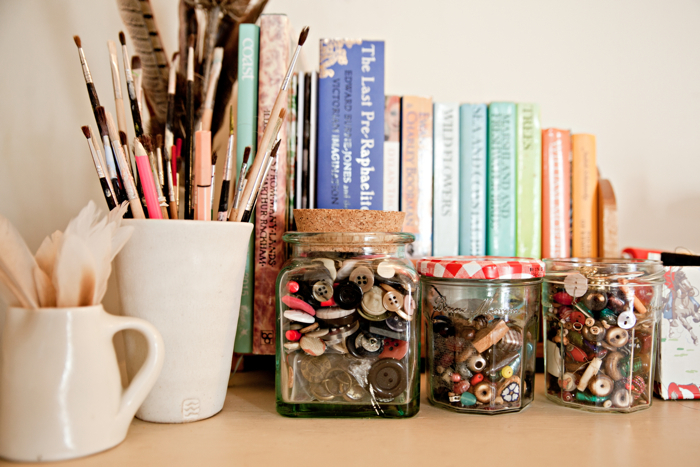 Thanks to Camilla and the team at Folksy HQ for the interview, I loved it- hope you did too!